The railroad said its engineers have installed safety enhancements at all 296 crossings system-wide. 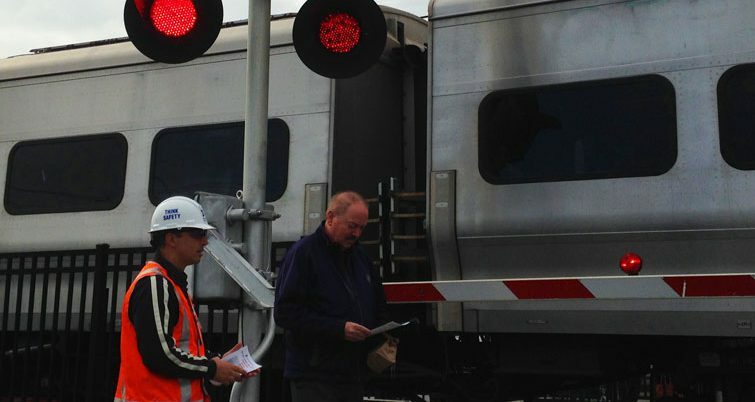 In May, LIRR President Phillip Eng announced an accelerated plan to install flexible, four-foot-tall reflective delineators as well as extended roadway markings and additional reflective devices to better alert drivers that they should not make a turn onto the tracks. 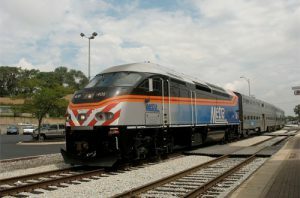 At the time, Eng announced that the initiative was scheduled to be complete at all 296 grade crossings throughout the LIRR system by the end of 2018. During the past three months, LIRR crews worked to implement the safety initiative and successfully installed the safety enhancements at the last crossing on July 28, 2018. 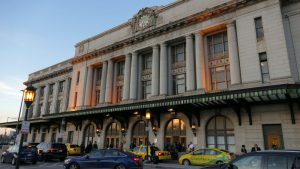 The LIRR also announced in June that it began a partnership with the GPS navigation app Waze, with a new feature set to debut on the app that alerts motorists that they are approaching an LIRR crossing. MTA said the initiative was launched using Waze’s Connected Citizens Program, a free, two-way data share of publicly available traffic information. Metro-North has also since announced a similar partnership with Waze. 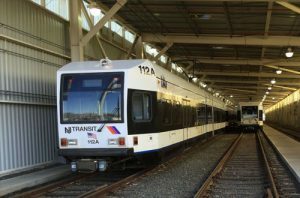 The delineator project and Waze program were developed as the LIRR began to see vehicles on tracks as a growing problem as distracted or confused motorists inadvertently turn onto tracks instead of parallel roadways, MTA said. So far, officials say incident data indicates the initiative is having a positive effect. In 2017, the LIRR recorded 29 reports of cars on tracks, in addition to 17 grade crossing accidents involving the LIRR and motor vehicles. Through late May of 2018, there were two crossing accidents and 21 reports of cars on tracks. Since the accelerated effort started in May, the LIRR said it has recorded three incidents of vehicles-on-tracks. In the first two, there were no delineators installed at those locations. In the third incident, a motorist at Tuckahoe Road Crossing in Southampton experienced a medical emergency, which inadvertently caused the car to enter the railroad’s right-of-way. All 296 railroad crossings are expected to be live on the Waze app by the end of 2018, MTA said. At this time, 30 LIRR railroad crossings are live on the Waze app.